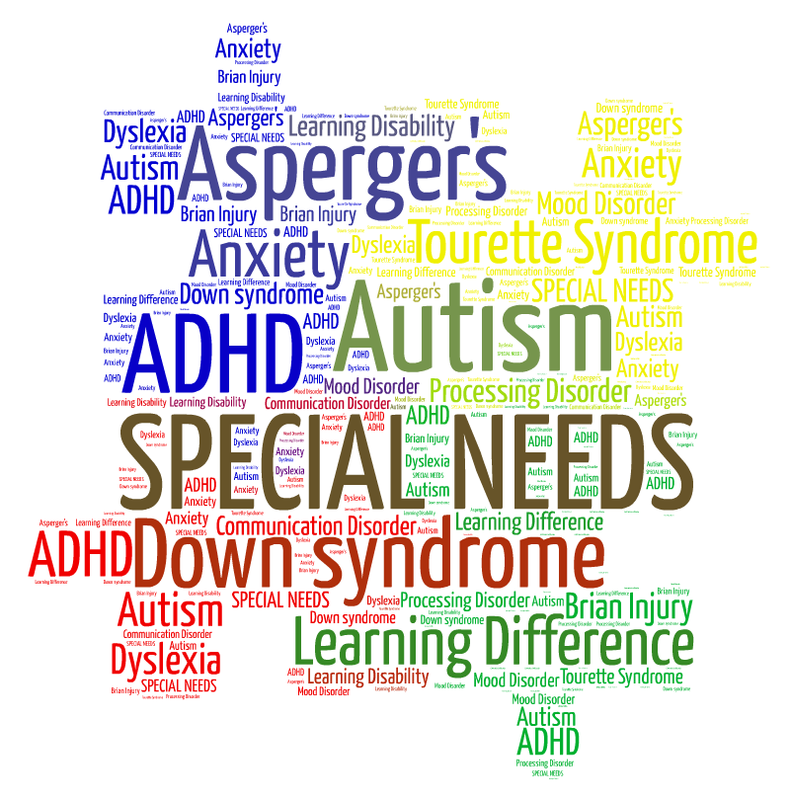 On Wings of Eagles: What Does God Say About Special Needs? What Does God Say About Special Needs? Are there kids in your school or church who are not able to catch a ball or run like the rest of the kids because they have special needs? Is that kid you or someone in your family? God cares about ALL kids and gives us some good stories in the Bible to remind us to care for others! In the Bible there was a boy named Mephibosheth (Meh-FIB-O-sheth) who had twisted feet because he had an accident when he was 5 years old. His daddy's name was Jonathan, who happened to be King David's best friend growing up. After Jonathan died in a battle, King David cared for Mephibosheth in a very special way. We can read all about it in 2 Samuel 9:1-13 to learn more. Why was King David so kind to Mephibosheth? In what ways did King David show him kindness? We need to Dare to Care! Sometimes people who have special needs look or act differently than others. Maybe they are lonely. Can you dare to be kind to those who need a friend? Maybe you can play a game with them, talk to them, or send a card. Take a minute today to pray for a family with a special needs family member. Dear Lord, thank You for loving everyone. We pray for those with special needs and might be really lonely today. Help us remember how You love those with special needs. Show us how You want us to “dare to care” for them. Thank You for showing us how to love and care for those who live right here and all around the world. In the Name of Jesus, Amen. 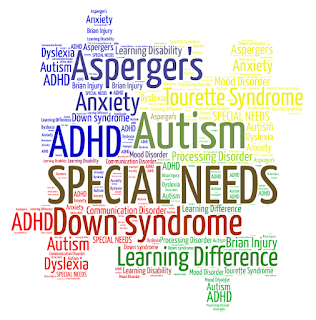 Labels: What Does God Say About Special Needs? What does healthy conflict look like? Why do we fear conflict? What Does God Say About Speaking Up? What Does God Say About Staying Busy? What Does God Say About True Treasures? What Does God Say About Serving? What Does God Say About Guidance? What Does God Say About Teamwork? What Does God Say About Creativity? What Does God Say About Your Future? What Does God Say About Belonging? What Does God Say About Caring for the Earth? What Does God Say About Worrying? What Does God Say About Art? Are you attentive to people's needs around you?